​Today we talk about globalization where the entire world has come closer. Various countries of the world have developed business relations with one another. We have business relationships with those who are separated by distance, hence in business world, it is not always possible for us to meet and talk with our fellow business partners or fellow employees. Consequently, we seek the help of different means of communication. We adopt some sort of oral and written modes of communications. But oral communications such as telephonic conversation do not always suffice the purpose of both the parties-the listener and the speaker. People, thus, have to depend on the written mode of communication. Business Communication consists of different types of letters. Letters play a vital role in bringing people closer all over the world. 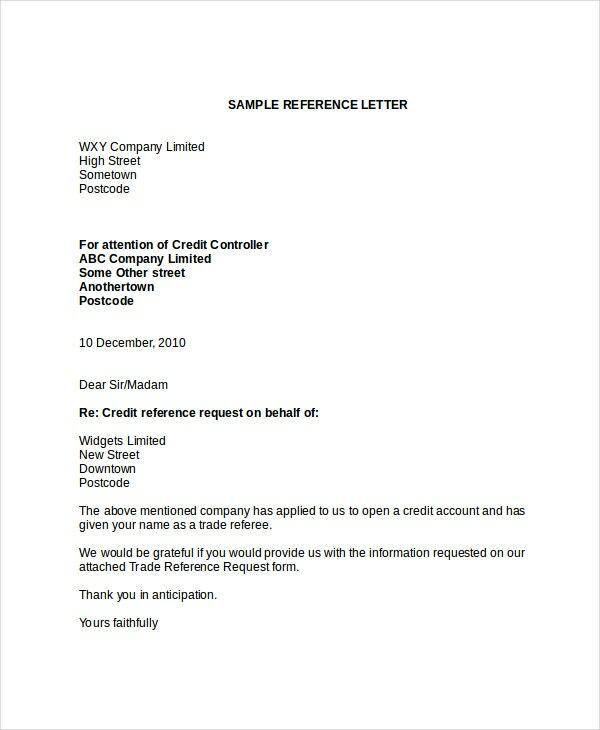 A letter is sent from a person to another to express the desired or required message. Communication with people outside the company is called “external communication”. Supervisors communicate with sources outside the organization, such as vendors and customer. For promoting the sale of their goods, the manufacturers adopt many ways such as advertisement, personal contacts or door-to-door canvassing and sales letters. Out of these three, the last method is most popular because it enables the manufactures to reach to the buyers at low cost. The term credit generally means an agreement that makes with some business establishment to pay later for something one buys. 'Buy now and pay later' is a common practice of the common world. Credit facilities can be called the pivot on witch all major business activities evolve.